Drake's keeping his friends close and his frenemy's family even closer ... based on who showed up to his New Year's Eve bash. 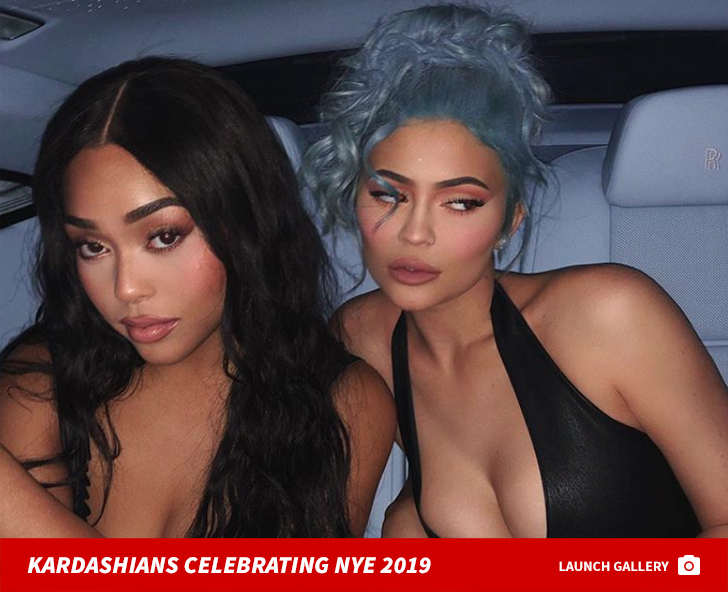 As you know ... Kanye West went on the attack last weekend and issued a very public rebuke of Drake on NYE for following his wife on Instagram, but that didn't stop Kim's sisters from having a good time at Drizzy's champagne party. 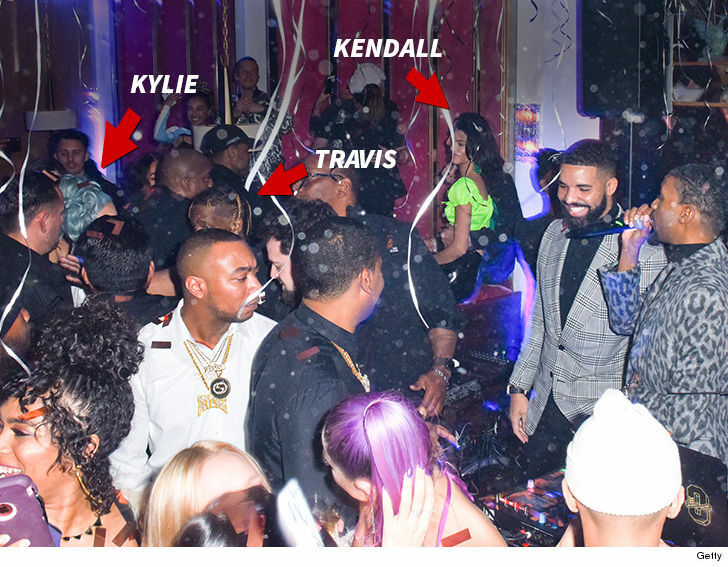 Kendall Jenner, Kylie Jenner and Travis Scott all attended The Mod Selection New Year's Party Monday night at Delilah in L.A. -- hosted by Drake -- despite the bad blood currently between him and Ye. 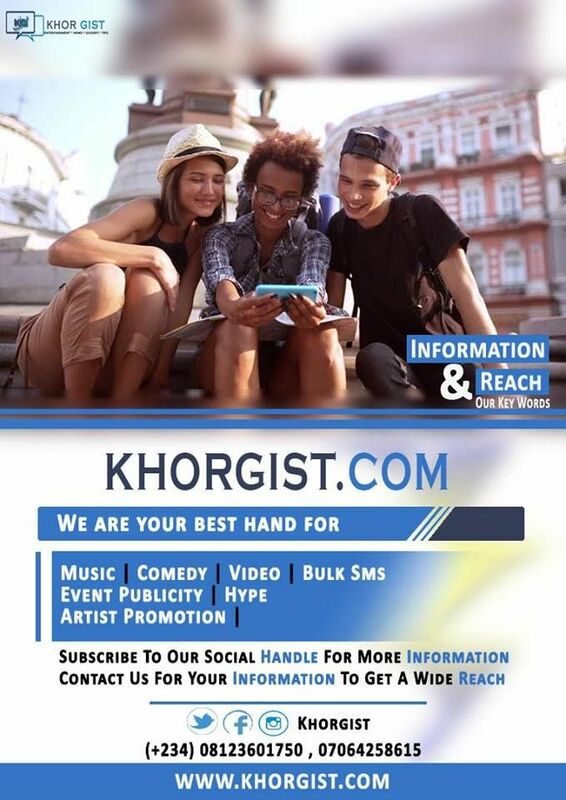 It's possible the rappers' relationship's on the mend ... Drake unfollowed Kim on IG just hours before midnight on NYE, so perhaps that was enough to smooth things over and allow Kanye's kin to hang out with Drake without backlash. Kanye even tweeted on New Year's Day "I love Drake 2019 we will all heal." However, he also used the first day of 2019 to go on a Twitter rant about Trump.